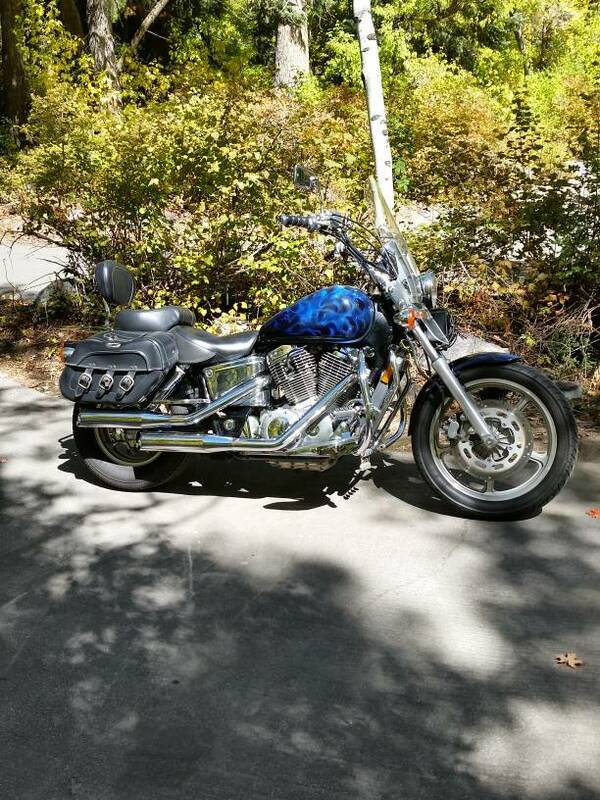 Honda Shadow Forums : Shadow Motorcycle Forum > Local Discussion > Pacific Northwest Riders > Enjoyed the weather today! It has been a great week to get out and ride! Finally the work week is finished. Took off after work and did a short ride up to Mud Mountain Dam..
glad you had a good time. my wife and I got a good ride in today also. rode the rattlesnake and back around by Cumberland falls.